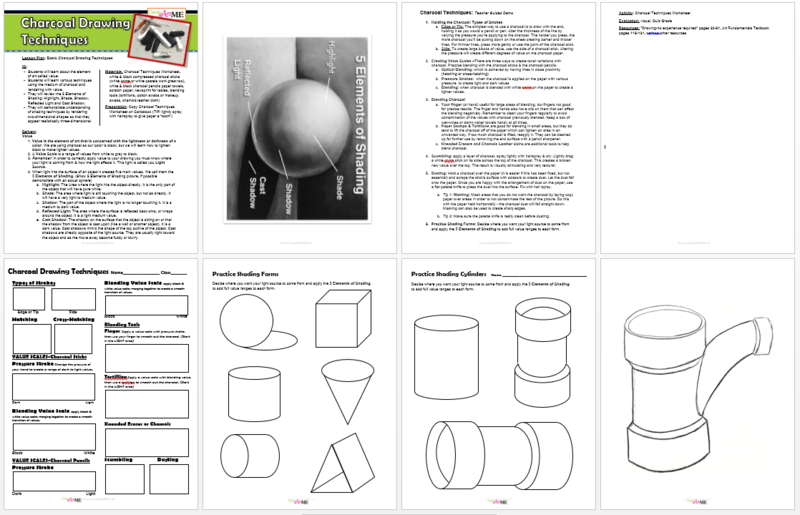 This 9 page lesson plan with student worksheets is perfect for 4th-12 grade and is a great introduction to any value or charcoal lesson. It is so important that students understand what a medium can do, this lesson will teach students some of the possibilities that charcoal is capable of. Teacher guided worksheets provide students with the basic techniques necessary to beginning any charcoal drawing. 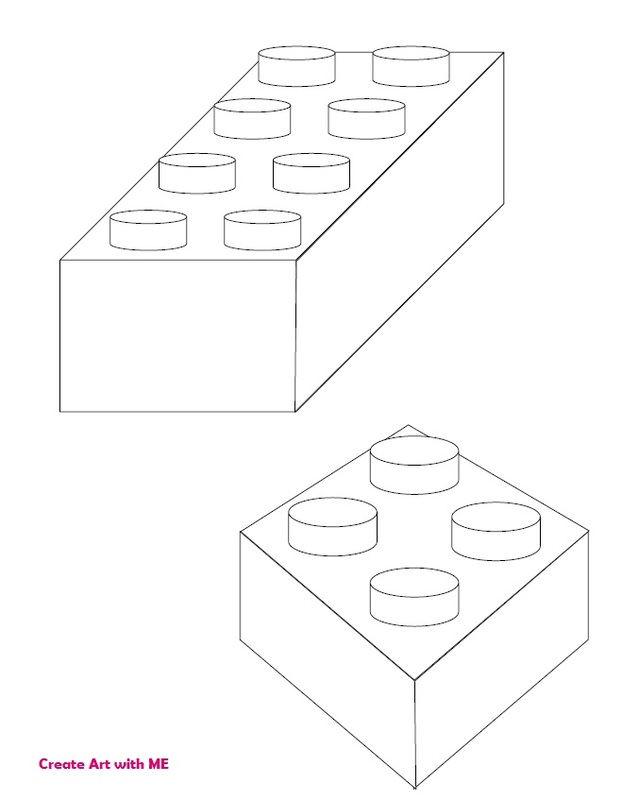 This is also a great refresher worksheet to get warmed up prior to beginning a project. Learn about the element of art called value. Learn various techniques using the medium of charcoal and rendering with value. Review the 5 Elements of Shading: Highlight, Shade, Shadow, Reflected Light and Cast Shadow. Demonstrate understanding of shading techniques by rendering two-dimensional shapes so that they appear realistically three-dimensional.